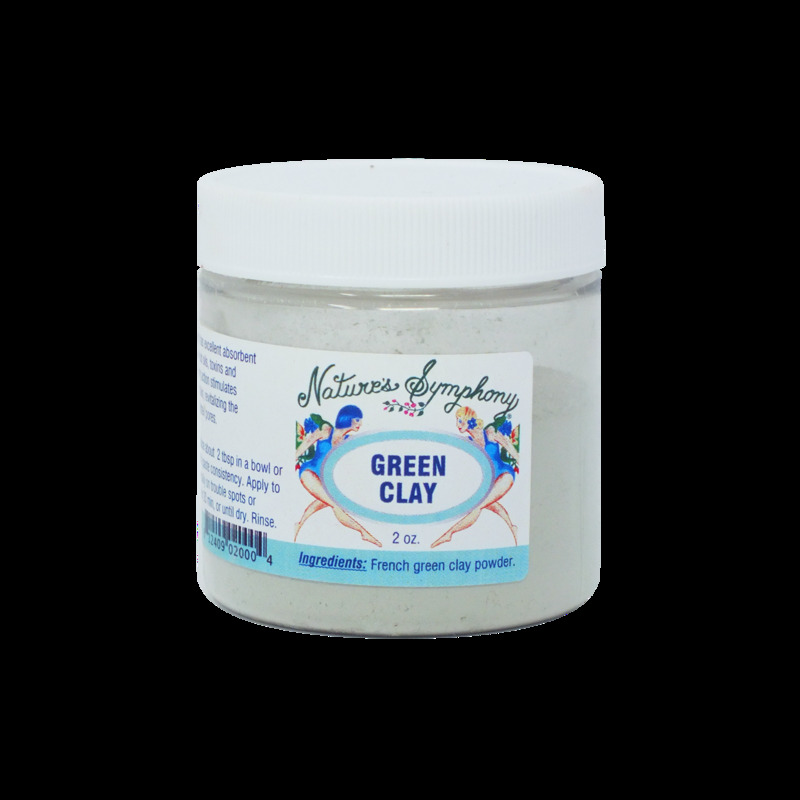 Directions: Dilute 1 to 2 tbsp of clay with water in a bowl or container mix until a paste consistency. Apply to cleansed skin, use daily on trouble spots or weekly as a mask for 20 min, or until dry. Rinse, pat dry skin, and mist with hydrosol.